When Grei decided to take on the human experience, she entered difficult times, as expected. However, she wanted to learn more and experience more. Having grown weary of her life as a cat, she visited the Tree of Choices and gained entrance into the world of humans. When she endured a myriad of negative life experiences in a short period of time, she wearily stopped at a coffee shop to be alone and reflect upon the experiences. 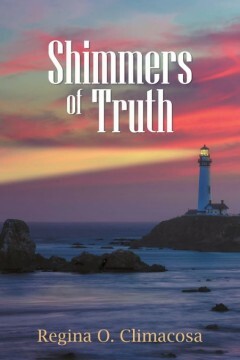 She then received “shimmers of truth” (wisdom) in abundance. 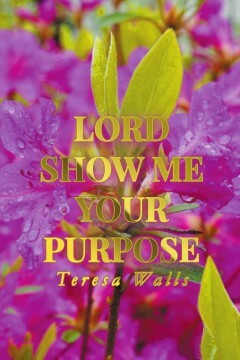 This novel is about spiritual growth as Grei finds out what it is like to acquire wisdom during adversity by seeking the scriptures for the insight. This story takes the reader on a journey of how Grei entered other dimensions of being by thinking abstractly about her various experiences and opening her heart and mind to receive spiritual messages. An explanation of chosen scriptures, and how she carefully and mindfully linked the scriptures to each experience to become enlightened, will be observed. What she learned, though frightening due to the reality of things being magnified, was also eye-opening but necessary for the preservation of her soul. So, this novel is also for anyone who is fascinated with wisdom and knows its importance. What Grei ultimately noticed was that life is a giant deception, without keen spiritual discernment and a mindful and vigilant heart and mind. 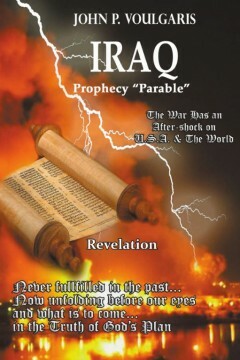 We are amongst a great spiritual battle between the forces of good and evil. Seeing it as such, keeping one’s attention on the Spirit, and deepening the connection with the Spirit, are essential to the ongoing process of salvation. What Grei finally decides to do will not only shock you but urge you to be the warriors you were meant to be in this spiritual battle. Let us fight on to the end. Regina O. Climacosa is a 40-year old Master’s level student in counseling, certified alcohol and drug counselor in the state of New Jersey, sister, aunt, daughter, musician and caretaker of her multiple adopted and rescued cats at her newly bought home in New Jersey. She is a 2000 graduate of Monmouth University with a Bachelor of Arts degree in Psychology and is almost at the completion of her studies in Clinical Mental Health Counseling at the Master’s level with Walden University. She has been a counselor for over 17 years. Her independent studies of the scriptures and related material enabled a new understanding to develop about why we are here, and how we can live in peace amongst the darkness of ignorance and evil. She wanted to share her tremendous insights, and this is how this novel was born. By Dr. Orville R. Beckford Sr. If you have ever read about the seven churches of Asia Minor, or the seven churches in Revelation, and wondered what they are all about, this book will help you get a deeper insight into the character of these churches. You will get a look at their geographical locations, their historical backgrounds, and their experiences that shaped the way Christ addressed them. Christ introduced himself to these seven churches in seven different ways because their works were different, and he wrote them according to their works. The church of Ephesus—the first of the seven, left its first love, and the last of the seven, the church of Laodicea focused on material wealth without recognizing that Christ was on the outside knocking, seeking the opportunity to come in. 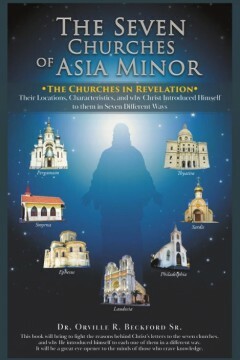 The Seven Churches of Asia Minor, (The Churches in Revelation) will take you through each church one by one; it will help you to identify actions for which they were chastened or encouraged. Five out of these seven churches were admonished, warned, and given specific steps to take for their restoration. They could take these steps of face the consequences that were meted out by Christ himself. 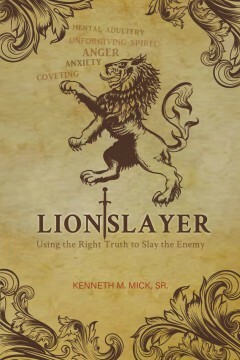 This book will certainly be an eye-opener for any church or individual who are curious to know more about the seven churches in the book of Revelation. Dr. Orville Beckford Sr. has been a pastor for thirty years, in Jamaica, the Easters Caribbean, Rochester New York, Rochester New York (1995-2011), and now in New Rochelle New York, 2011—present. He has a Bachelor of Divinity, a BA in Biblical Studies, a MA in Psychology and Christian Counseling, and a PhD in Philosophy in Biblical Studies. He and his wife Deana, have three children, and lives in Peekskill New York. The book illustrates the message of the Qur’an and discusses such concepts as the Oneness of God, and our accountability to Him. It also explores God’s prophets and God’s divine revelations, as well as rituals of worship, morals and ethics, family values and our interaction as human beings with one another. There are similarities between the Qur’an and the New Testament regarding morals and ethics, and our accountability to God, yet there are differences regarding the divinity of Jesus Christ and the concept of the Trinity and salvation. The Qur’an acknowledges God’s blessings on the Children of Israel and relates to us the story of Abraham and Moses. We are close to God and favored by Him because of what we do, not because of our ancestry. Islam is based on the Qur’an and the teachings of Prophet Muhammad (PBUH). 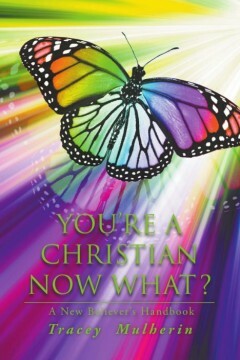 Few Christians or Jews know his life story, his noble character or the message that he preached. This book describes the lessons that we learn from Muhammad, and clears misconceptions about him. Qur’an”, “Understanding the sayings of prophet Muhammad in the context of the Qur’an”, “Islam is a religion of logic”, “Understanding the Qur’an”, “Noble character” 3 volumes, “Understanding the New Testament in the context of the Qur’an”, “Understanding the Hebrew Bible in the context of the Qur’an”. He is active in interface dialogue and taught Islam for the past 40 years. He approaches religion from a logical prospective, seeking to understand the rationale of divine orders. 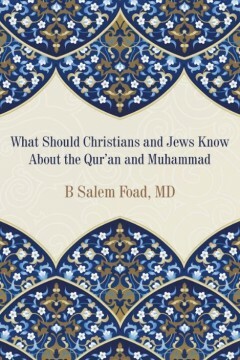 Dr. Foad is a founding member of the Islamic center in Cincinnati, Ohio.